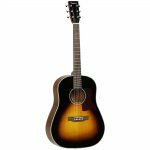 Tanglewood TW40 SD VSE Electro Acoustic Guitar, featuring Vintage Sunburst finish, dreadnought shaped with sloping shoulders and Solid African mahogany back. 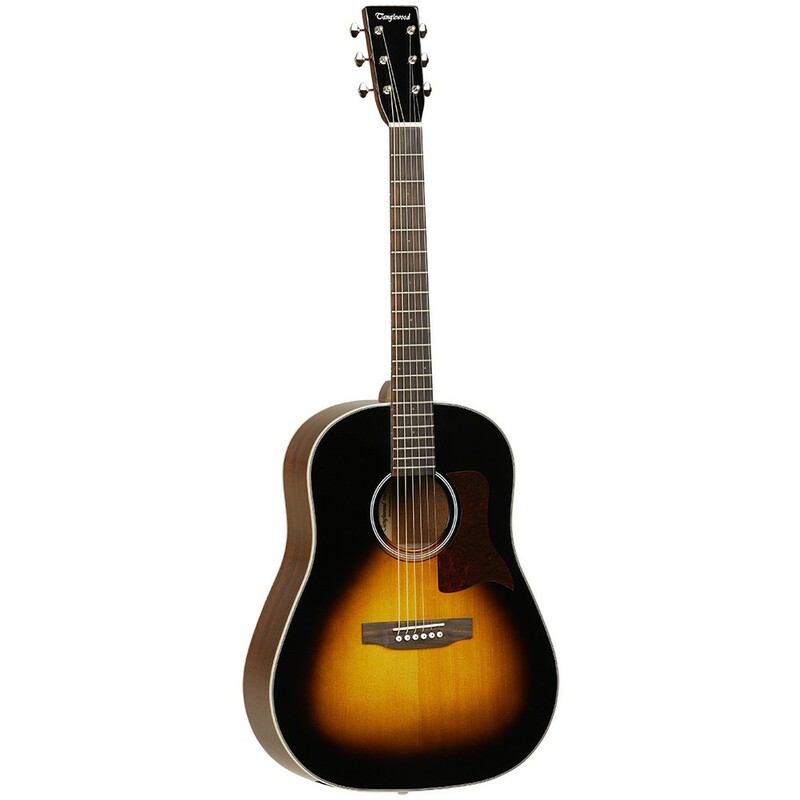 The Tanglewood TW40-SD reflects a perfect blend between time-honoured design philosophies and modern manufacturing methodologies. 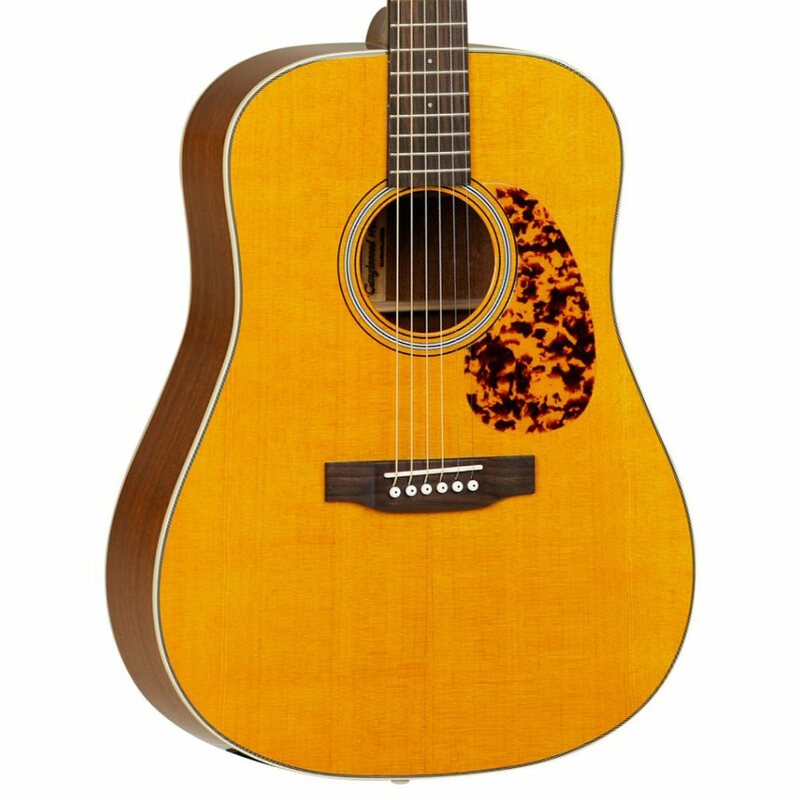 Designed by some of Europe’s most celebrated Luthiers, each instrument is a manifestation of some of the finest tone-woods available, produced with their factories meticulous attention to detail. 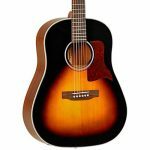 Tanglewood guitars were developed in England with the ambition and desire to produce a range of guitars with high-end features and yet remaining an affordable offering for guitarists. To play this guitar in person, come and visit our showroom in West Bridgford, Nottingham and try before you buy! We have knowledgeable and experienced staff on hand to deliver a personable experience.